Dr. Cocciardi has spent more than 35 years in the fields of public safety and public, occupational, and environmental health. An emergency responder himself, he formerly developed and managed the Emergency Response Program for the Commonwealth of Pennsylvania’s largest state agency. Dr. Cocciardi is an internationally published author. He has developed Health and Safety Plans for most national and international events of consequence since 2001. He holds various state and federal licenses to work with toxic materials. He has been qualified and testified as both an expert witness and a litigative consultant. Dr. Cocciardi is a Board Certified Safety Professional, a Board Certified Industrial Hygienist, and a Registered Environmental Health Specialist/Registered Sanitarian. He is a member and/or Chair of more than a dozen international Health and Safety Committees. 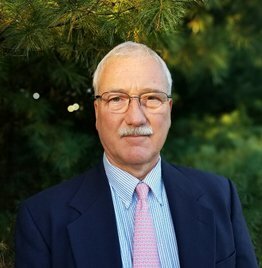 Mr. DiPietro heads the firm’s Emergency and Risk Management Division, supervising public health and public safety professionals and managing projects in this area. He performs activities with multiple Counter-Terrorism Task Forces, funded by the U.S. Department of Homeland Security. He has worked extensively on projects involving Public Health Preparedness, including regional exercises. He has practiced industrial hygiene and occupational safety and health activities nationally and internationally. 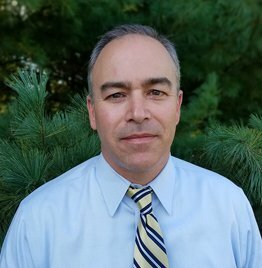 Mr. Baltrusaitis heads the Scranton Operations Division of the company with responsibilities in hazardous operations and inspections in the Northeast. He has worked extensively in the public health and industrial hygiene fields, and holds licensure to work and manage hazardous and toxic materials. 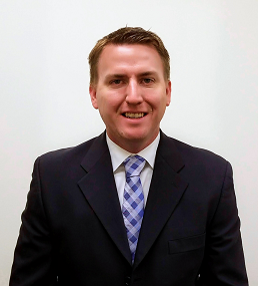 He is a Board Certified Hazardous Materials Manager (CHMM) and a Board Certified Safety Professional (CSP). Mike was instrumental in the development of the Commonwealth Lead Poison Prevention Center, the first of its kind in Pennsylvania. Ms. Russel supervises the Engineering Division of the company. 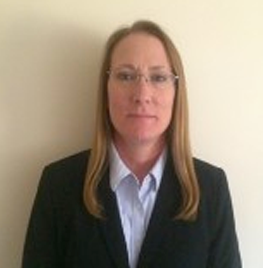 Ms. Russell has practiced extensively in the safety and fire protection engineering field. She is well practiced in the areas of process safety management and risk assessment, and has supervised multiple projects in these areas. She has dealt extensively with the U.S. EPA Risk Management Program. 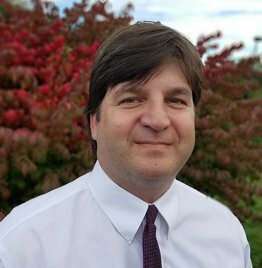 Mr. Stutzman heads the Mechanicsburg Operations Division and provides technical services in the areas of fire protection, occupational safety and health, air quality evaluations, and toxic materials control. He has performed studies relating to cancer clusters and long term toxins. He teaches extensively in the Cocciardi Hazardous Substance Safety programs approved by the U.S. EPA/HUD. He is a Certified Safety Professional (CSP).